CARFAX One-Owner. Clean CARFAX. **REMAINDER OF FACTORY WARRANTY**, **ALL WHEEL DRIVE**, **LEATHER INTERIOR**, **GOOD BRAKES**, **GOOD TIRES**, **NON SMOKER**, **REAR BACK UP CAMERA**, AWD. AWD Priced below KBB Fair Purchase Price! 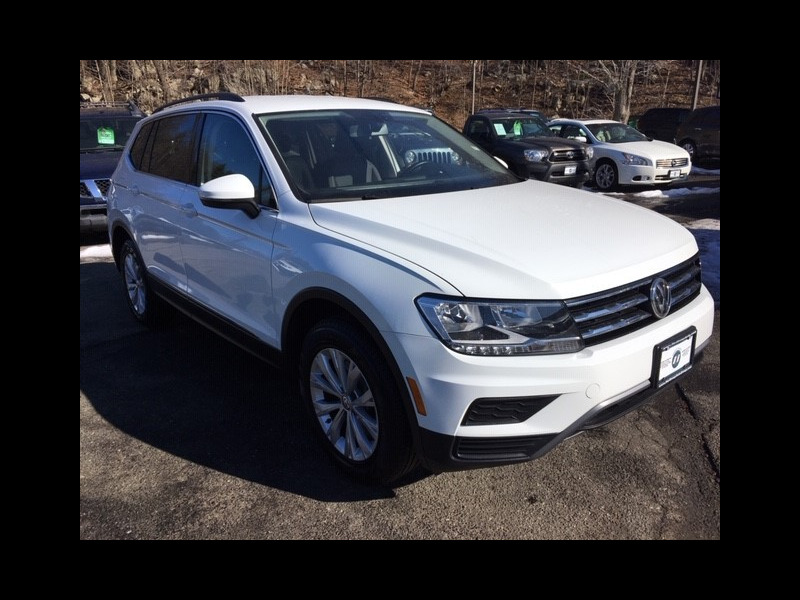 K. 21/27 City/Highway MPG This 2018 Volkswagen Tiguan 2.0T SE will not make it to the weekend!! CALL NOW to reserve your test drive Appointment!! (973) 663-3800.